Movie aficionado grooved to the beat as they watched popular popular movie musicals of all time to win the grand prize of Php 200,000.00. 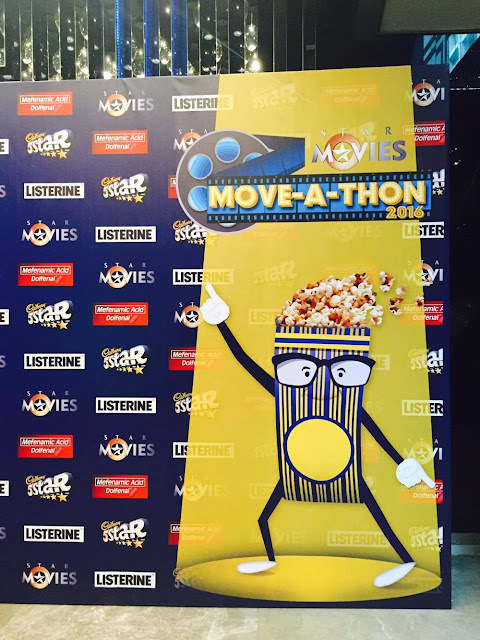 Star Movies held an all-day, all-night Move-A-Thon last July 27, 2016 that required participating groups of movie aficionado to show off their non-stop dancing skills and be declared as the Philippine's ultimate film lovers. 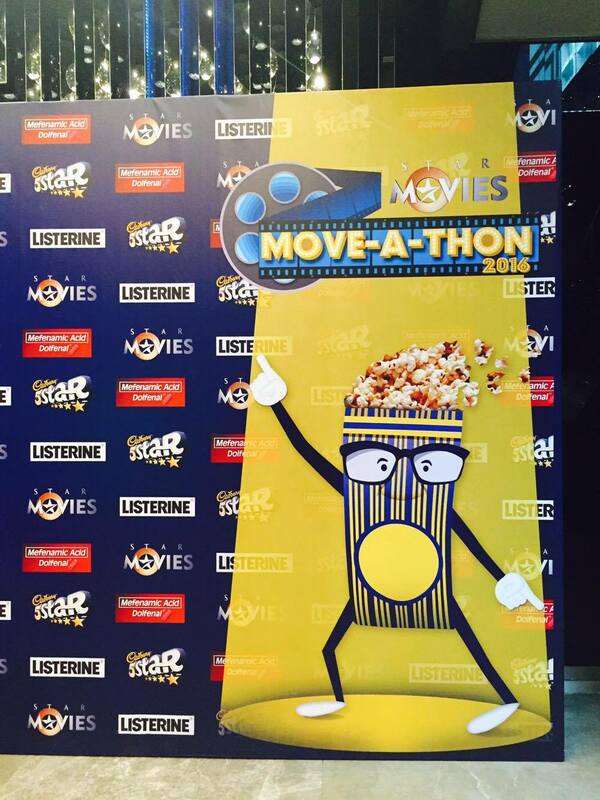 The Move-A-Thon is Star Movies' seventh movie marathon since it began in 2010. This year though, the viewers were allowed to form a group of 5 movie aficionados to compete with the other teams. They are required to dance non-stop for the whole day while watching famous musicals in the movie industry such as Dirty Dancing and Frozen. 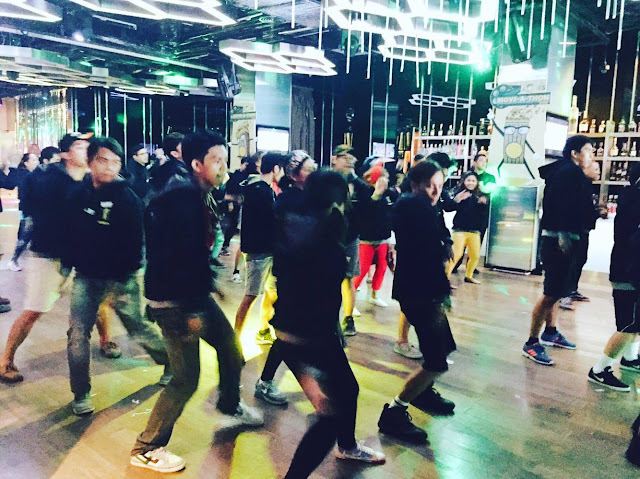 House Manila, the nightlife destination at Resorts World Manila was the venue of Move-A-Thon. 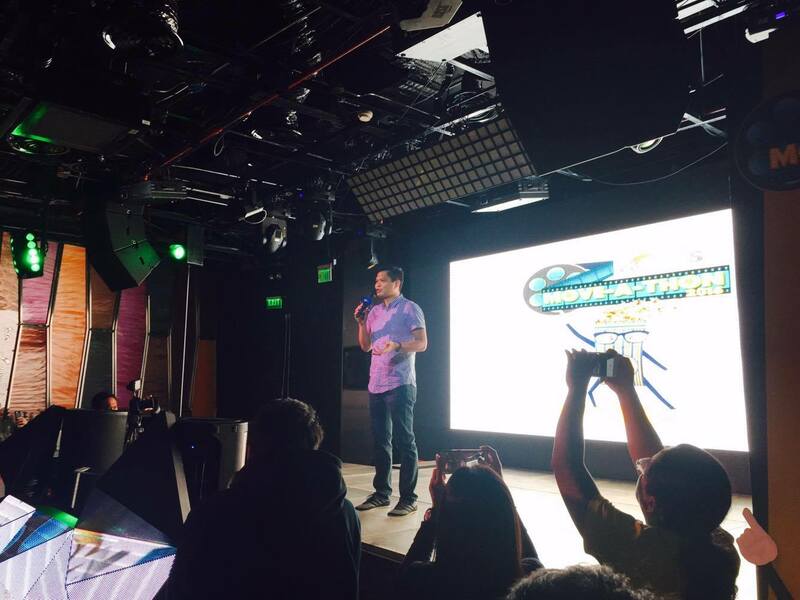 "We were excited to continue Star Movies' tradition of exciting movie marathons this year and add another cool twist to up the game. Star Movies Move-A-Thon certainly brought the most dedicated film lovers out of the woodwork and unto the dance floor, and we're proud to be handling the prize over this year to those who really worked for it, had a lot of fun, and really deserved it," said Charo Espedido, Director and Head of Marketing for FOX International Channels. The success of the Star Movies yearly marathon began in 2010 when contestants watched a straight-up movie marathon with unlimited movie chows; then in 2012, the Star Movies marathon had a fitness theme that included yoga and other challenges; thing got heated up at the rigid boot camp them in 2013; and a Scare-A-Thon movie fest theme in 2015 wherein the contestants are required to sit completely still. The last team standing after the whole day movie binge while dancing will receive the grand prize of Php 200,000.00. 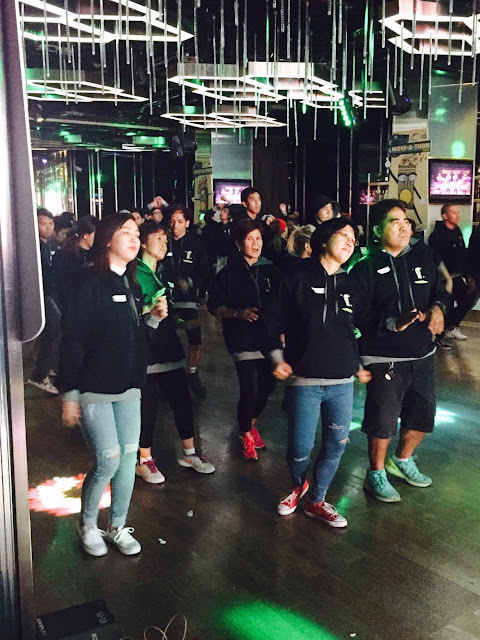 Of course, before getting the coveted prize, the team need to not only watch movies and dance, but they also need to go through various challenges to earn their team bathroom breaks. This is definitely a fun contest and will test not only the individual's endurance to dance the whole day, but dance as a team player. Cheers to Star Movies for coming up with this fun contest. Looking forward to the next movie marathon sesh!